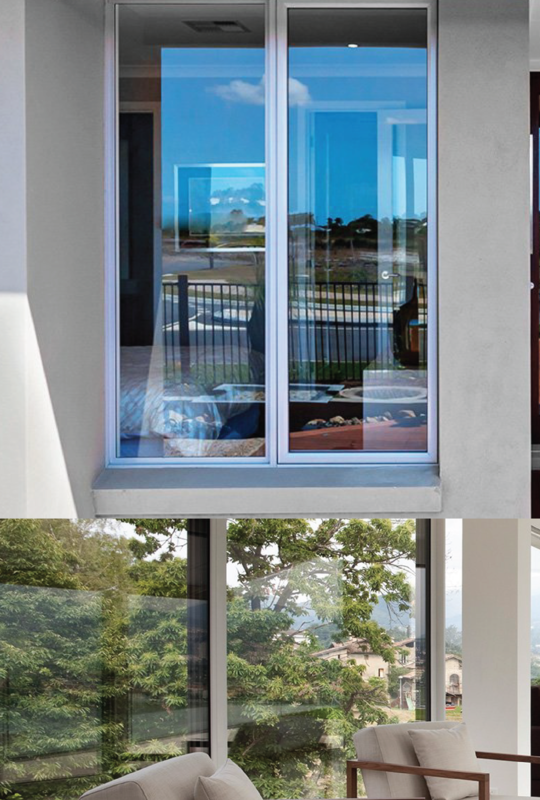 For professional glass glazing for your next project, rely on AAG Glass & Tint. We have more than 20 years of experience to ensure that your project is handled properly, whether for industrial, residential, or commercial applications. Whether you need curved glass like windshields or flat glass, we can get the job done. Not only can we glaze the glass for your next project, we can even cut it on-site for you and install it. Also, for all your old vintage and hot rod needs, we cut glass to size. We have separate teams in-shop and for our mobile service to ensure that you get prompt, professional service with an additional helpful staff in the office to take care of your customer service needs. We have been serving the Tucson area since 2006. Give us a call to schedule your appointment today. We offer a 10% military DISCOUNT. Same-day services are available.